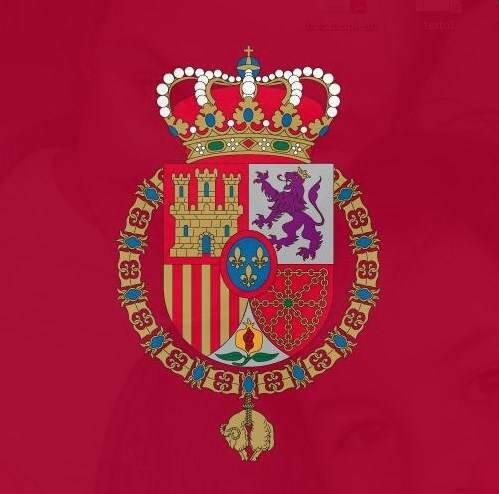 Spanish authorities and Infanta Cristina’s lawyers are revealing a blackmail scheme against the King’s sister. Authorities are accusing an anti-corruption advocate of asking the Infanta for money in exchange for dropping complaints against her. Infanta Cristina and her husband, Iñaki Urdangarin, are under indictment on corruption charges. Prosecutors say he used a non-profit group to enrich himself. The Infanta says she is innocent and is confident of acquittal. Still, her brother stripper her of her title as Duchess of Palma de Mallorca. More recently, Barcelona leaders revoked a golden medal from the city. The took the same action against former Catalan President Jordi Pujol.